Train with the Freaks in San Diego, Oceanside, Spring Valley, and Poway. 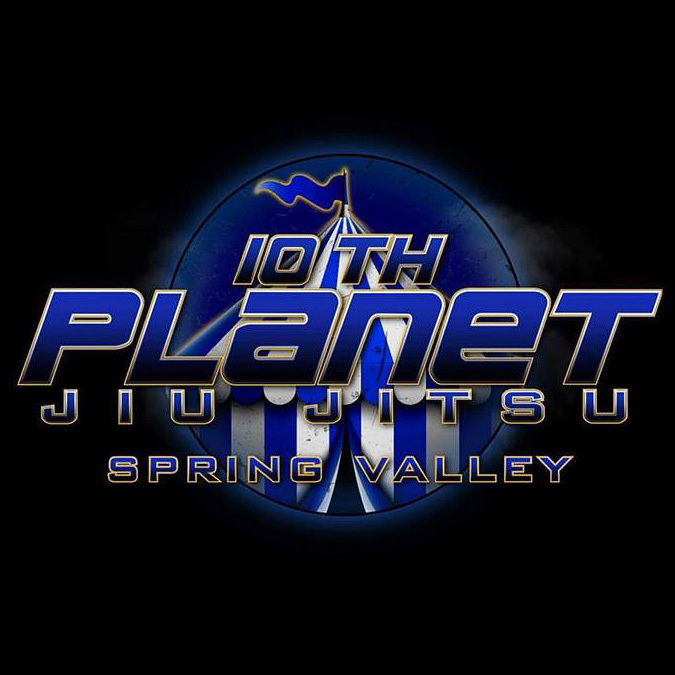 Train under Richie “Boogeyman” Martinez in our original location and four time 10th Planet Moon of the Year. We found the best instructors of every system and brought them together as a part of San Diego Combat Academy. 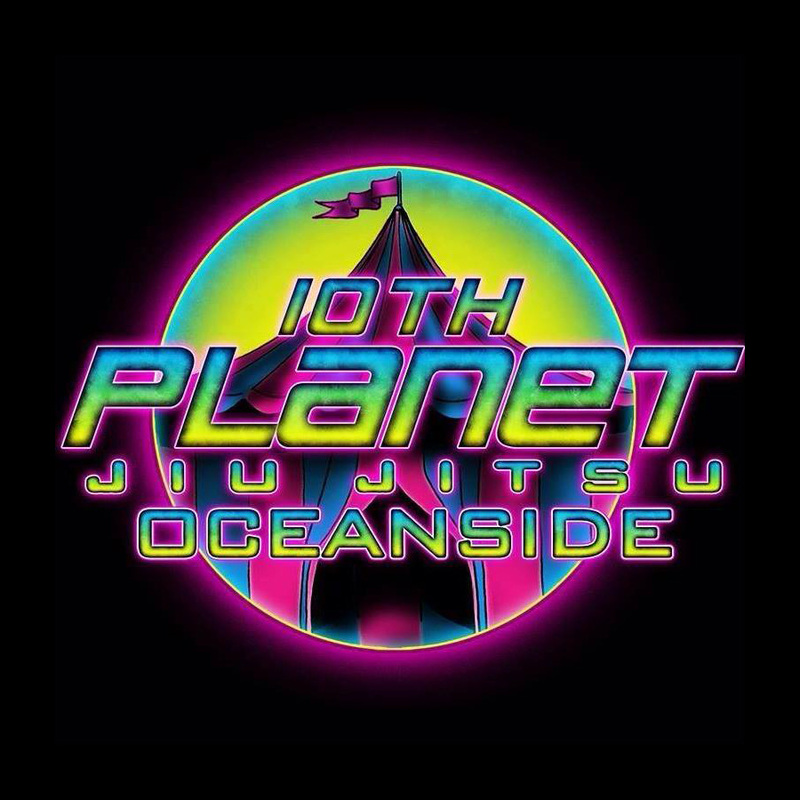 Train under three time EBI champion, three time 10th Planet Warrior of the Year, and ADCC North American champion Geo “Freakahzoid” Martinez. Train under PJ Barch in the East Valley. Whether you have goals of competing against the world’s best or learning something new, we’ll help take you where you want to go. 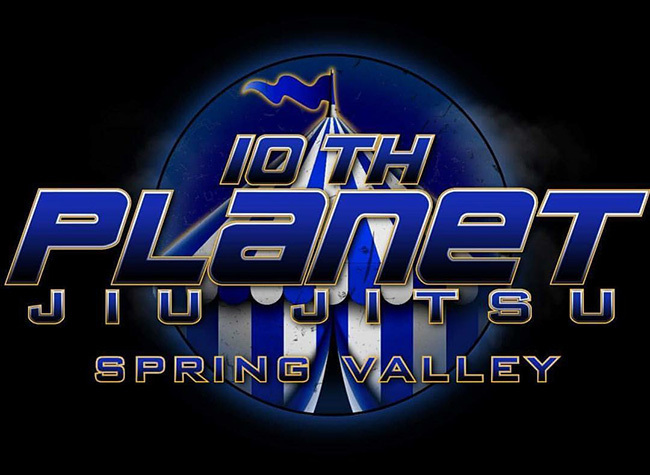 Train with 10th Planet Freaks Black Belt Kevin Berbrich and UFC Veteran Liz Carmouche. I’m very proud of the job that Boogey and Geo have done in San Diego County. The main thing that each of them brings is dedication to the students. They love their students, and they care so much. It’s inspirational to me! 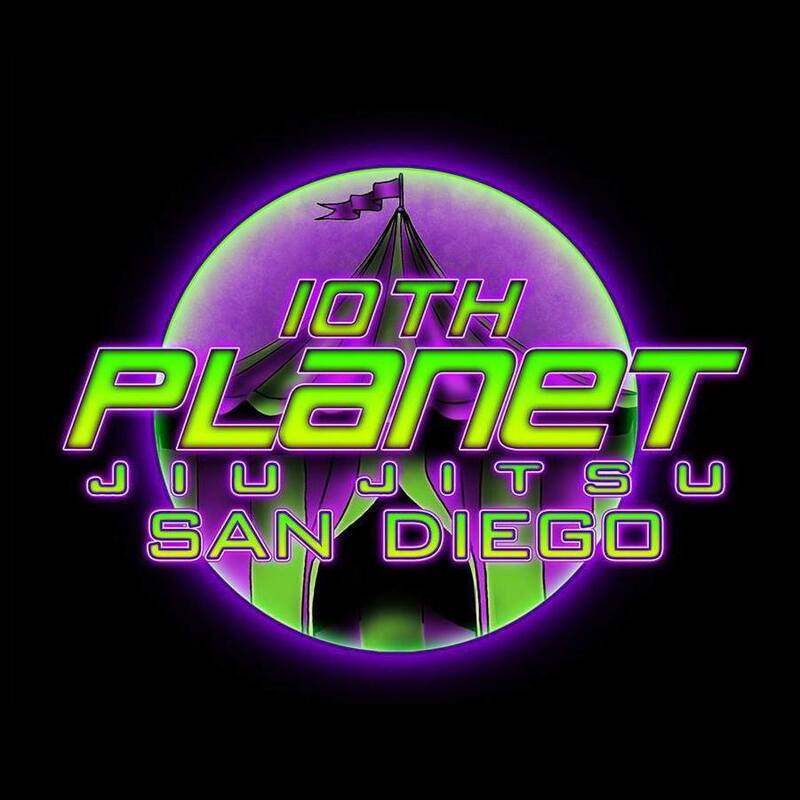 They’re the perfect guys to make 10th Planet a force in San Diego.